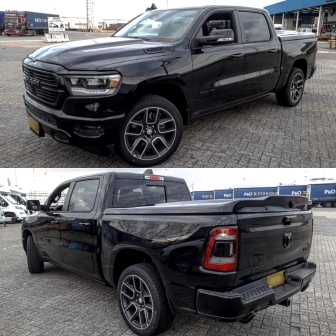 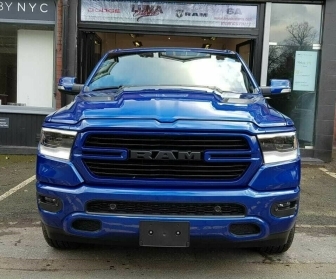 The all new 2019 RAM 1500! 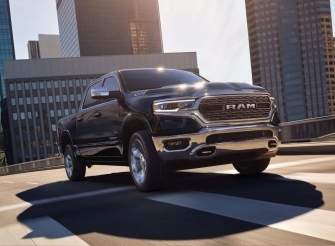 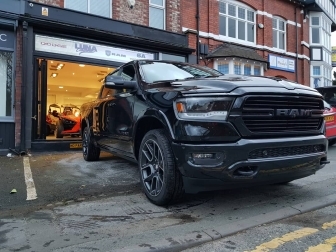 Order your 2019 RAM 1500 with us today! 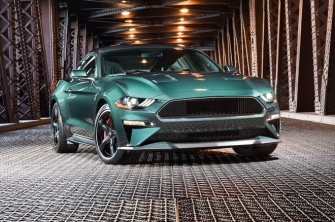 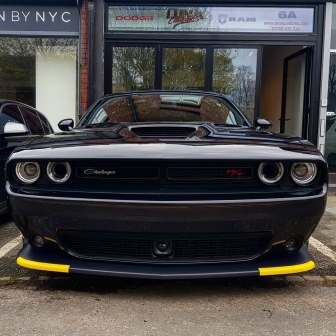 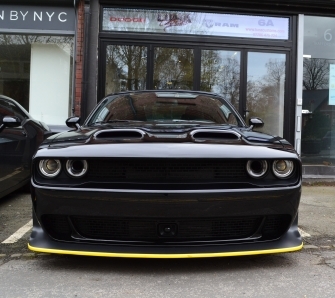 2019 Dodge Challenger SRT Hellcat 717bhp!!!!! 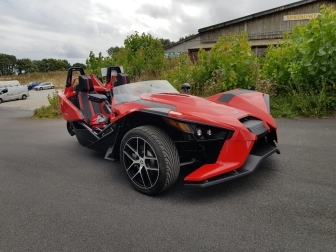 Fully road legal, left hand drive, 5 speed manual gear box, electronic stability, traction control, adjustable steering wheel, waterproof and adjustable seats, Polaris Slingshot fitted waterproof outdoor cover. 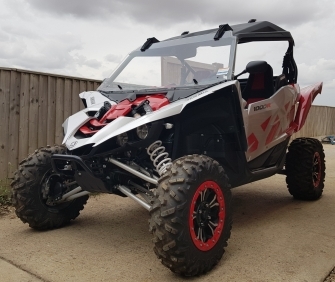 Fully converted and road legal on PLG, immobiliser, folding wind shield, rear cargo box, Yamaha YXZ outdoor cover, 5 speed sequential manual transmission, On-command 3 way locking differential (Selectable 2WD, 4WD with Diff lock), Fox racing shox suspension front and rear. 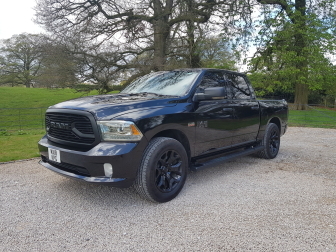 600miles, 1 owner, just serviced. 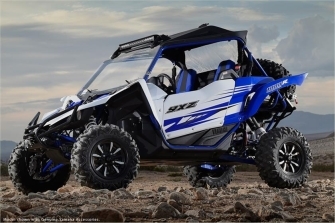 The world's first pure sport side-by-side! 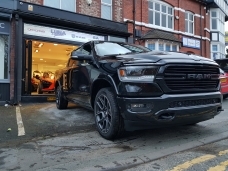 Fully converted and road legal on PLG, custom exhaust, Thatcham tracker and immobiliser, folding wind shield, rear window, 5 speed sequential manual transmission, On-command 3 way locking differential (Selectable 2WD, 4WD with Diff lock, shaft drive), Fox racing shox suspension front and rear, custom front bumper, front and rear wheel arch extensions, updated front drive shaft.